Pro Dive Cairns is an Authorised Level 2 Service Centre for all Suunto dive products. Any product returned to us will be fully assessed by our in‐house Certified Suunto Technicians and any repairs will be carried out to the highest standard as required by Suunto. 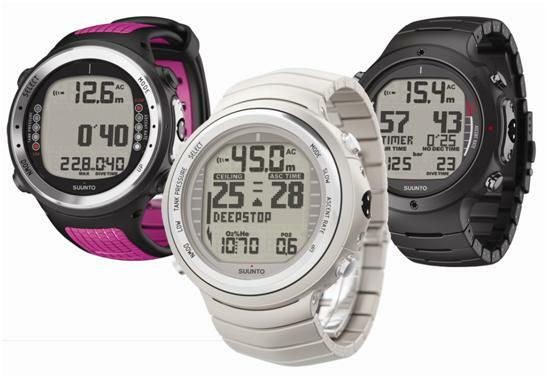 Any Suunto product returned under warranty will be assessed, fixed or replaced in‐line with the warranty procedure. Battery changes and repairs to Suunto D‐Series computers and transmitters must be performed by a Suunto Authorised Level 2 Service Centre to prevent voiding of the warranty. Most battery changes and repairs can be performed on-site, and are fully pressure-tested to give you peace of mind. To arrange service or repair of your Suunto Dive Computer - please email shop@prodivecairns.com or call our Service Centre on (07) 4031-6681. Please note that for all warranty claims you will need to provide a copy of your Proof-of-Purchase from an Authorised Suunto Dealer.